We have a great deal on these superb everyday Windows 10 Laptops this week. 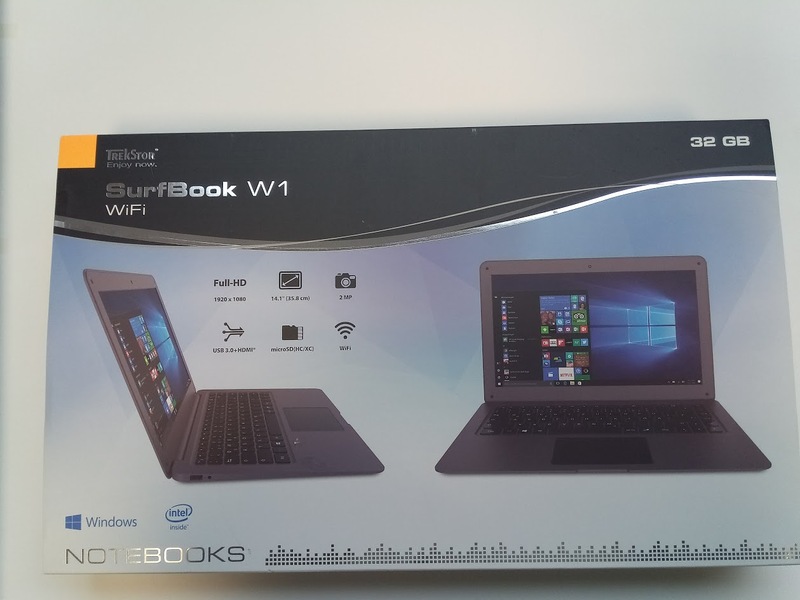 They 14.1" Full-HD screens, 32GB of SSD Storage, 2Gb of Ram, Windows 10, 2MP webcam, USB 3 ports, Micro SD card expansion slot. They offer great battery life and are lightweight and compact. In store now for just £190.00. We thought it was about time we had a new look to our website, so here it is. Moving to a blog-based platform will make it easier for us to keep the site up-to-date, so please bookmark us or follow us if you want to be kept in the know. Take a look at the site and see some of the interesting and exciting products and services that we now offer. Copyright 2018 Computers4-U. Simple theme. Powered by Blogger.